Computer Binder Supplies Company Limited (CBS) is a manufacturer & supplier of prime quality of document filing and storage product. The materials used are environmental friendly Polypropylene (PP)、 Polyvinyl Chloride (PVC)、Leather, Paperboard & etc. 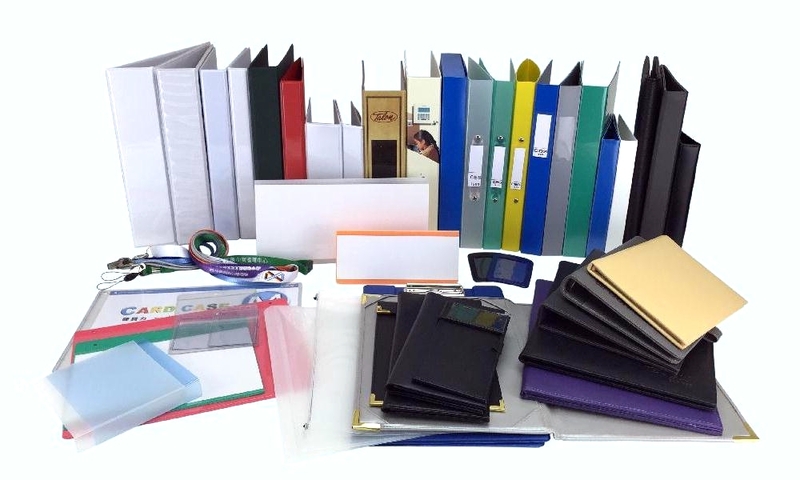 The products are Ring Binder, File & Folder, Display Book, Document Bag, Zipper Bag, Bill & Menu Holder, Card Holder, Lanyard, Premiums and etc. The Company, having been in the business for over 38 years, CBS also supplies Steel Furniture, Office Appliance and etc. The Products are mainly Filing Cabinet, Locker, Storage Rack, Mobile Filing System, Fire Resistance Cabinet, Shredder, Laminator & etc. Besides, tailor made sizes for steel furniture is available. For further information, please feel free to contact us at any time. Thank you.